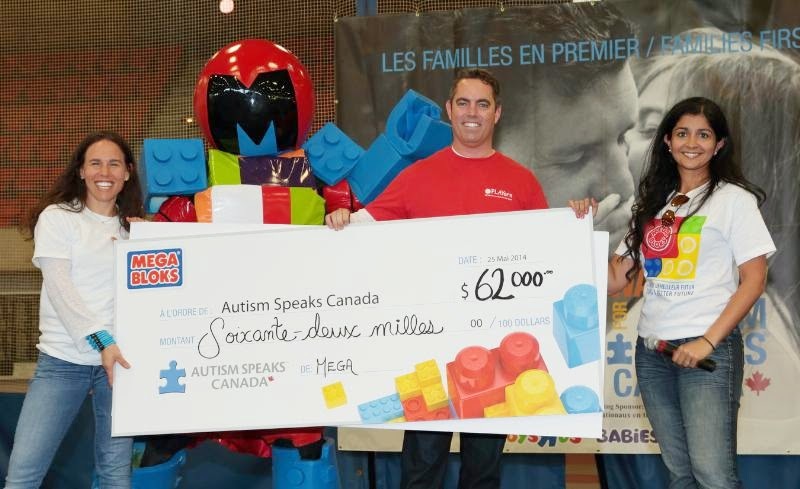 On May 27, 2014, Building on its longstanding support of Autism Awareness month, MEGA Brands, Inc., a member of the Mattel family of companies, donated a total of $72,000 to Autism Speaks Canada in Montreal. The donation, presented at the 2014 Walk Now for Autism Speaks event in Montreal, will help fund Autism treatment, education, research and advocacy throughout Canada. MEGA Brands was the Local Presenting Sponsor of Montreal's Walk Now for Autism Speaks event. 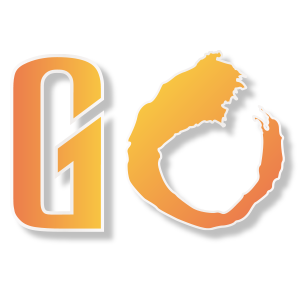 "We are proud to support such a worthwhile cause," said Bisma Ansari, vice president of marketing, MEGA Brands, Inc. "Autism impacts millions of children and their families throughout the world, and we are honored to help provide much-needed treatment, research and support for these individuals." During the month of April, MEGA Brands pledged to donate one dollar for every Mega Bloks toy sold by Toys "R" Us Canada - both in stores and online - generating more than $20,000 in proceeds. To augment the donation, philanthropic donors contributed an additional $29,000 to the total pledge amount.MEGA Brands employees raised an additional $10,000 in donations, through bake sales and auctions, an amount that was matched by Mattel. Mattel is committed to its vision of Creating the Future of Play through great toys, as well as giving back two percent of pretax profit through philanthropic programs. Partnering with charitable organizations dedicated to directly serving children, Mattel creates joy through the Mattel Children's Foundation, product donations, grant making and the work of employee volunteers. "We at Mattel are excited to support this initiative led by the MEGA Brands employees" said Robert Goodwin, executive director, Mattel Children's Foundation. "MEGA Brands and Mattel are like minded in our commitment to autism advocacy and research, and now that we are one company I know we can magnify our positive impact on the world." Building with Mega Bloks helps children of all ages develop cognitive and motor skills, express creativity and boost confidence, especially valuable for children suffering from Autism Spectrum Disorder. As such, Mega Bloks invited local autistic organizations to tour its Montreal headquarters, North America's largest toy factory, every Friday in April to learn more about the therapeutic benefits of Mega Bloks toys. Help support Autism Awareness by joining a Walk near you. For more information, please visit: http://events.autismspeaks.ca/.